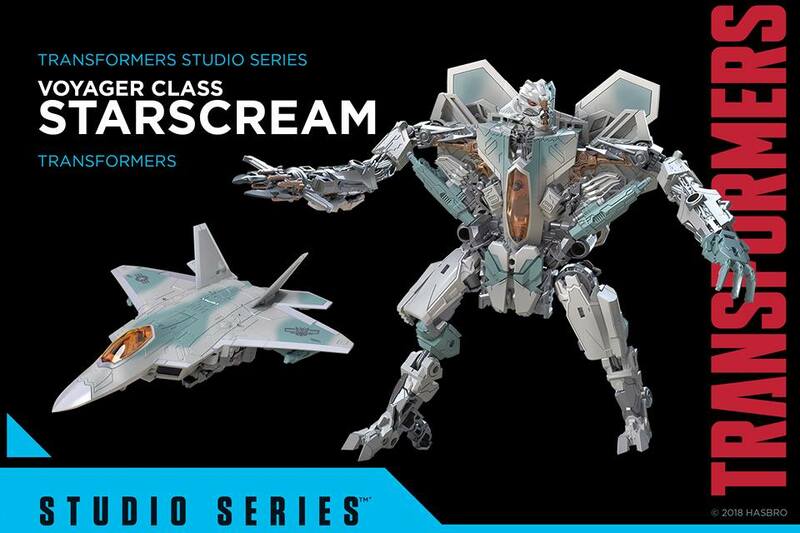 Well would you look at that, it is an upsizded deluxe DotM mold! Making others around me happy at Christmas, fills my soul cup to runith over with love. And thats just Prime.